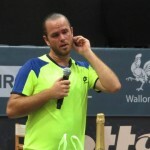 Some Malisse memories, plus an insider’s look at his last day on tour. Oh, and an interview too. 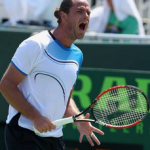 I’m a fan of Xavier Malisse. This is why.